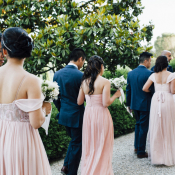 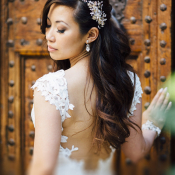 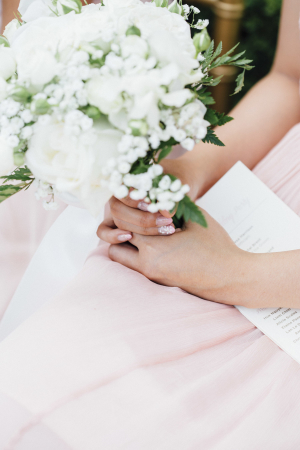 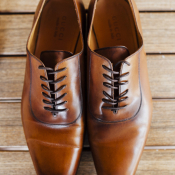 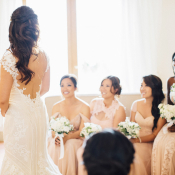 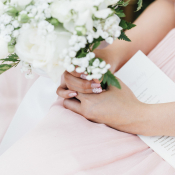 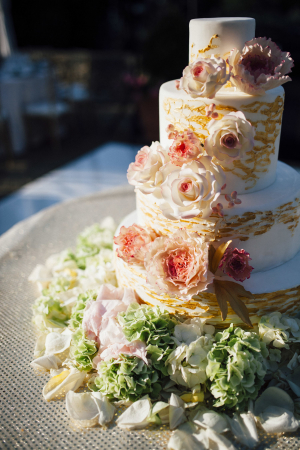 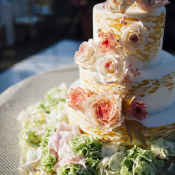 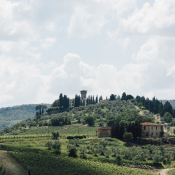 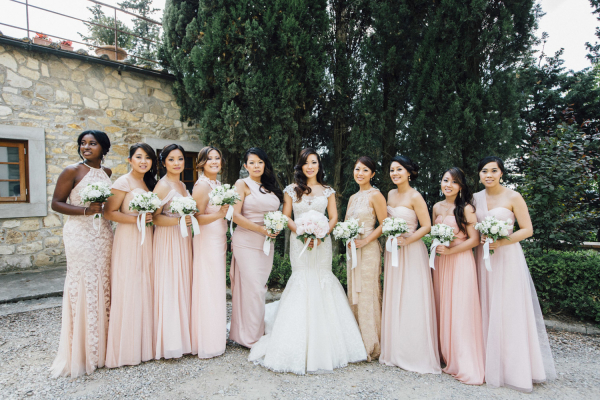 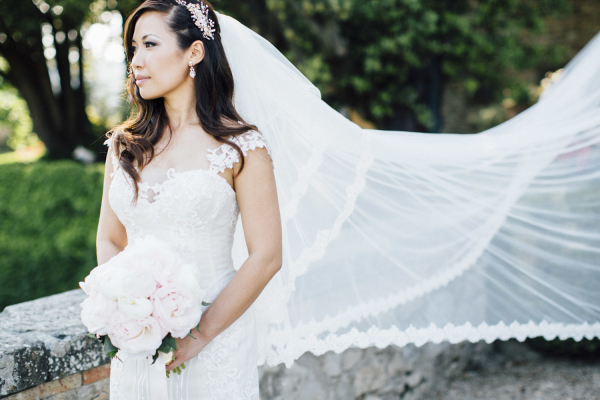 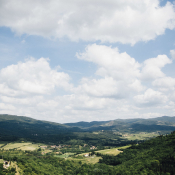 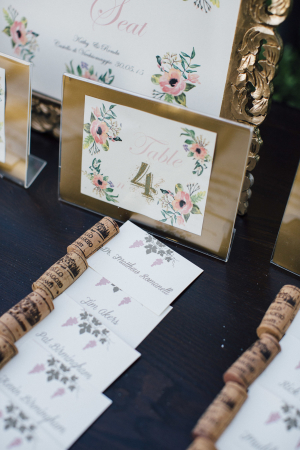 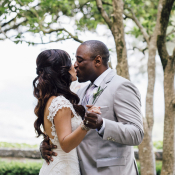 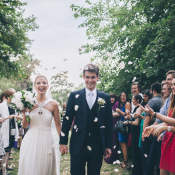 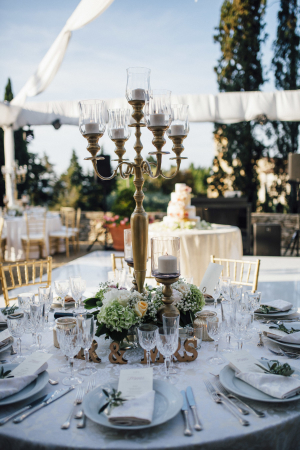 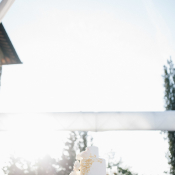 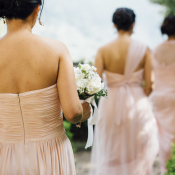 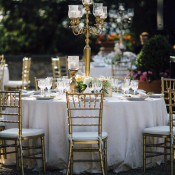 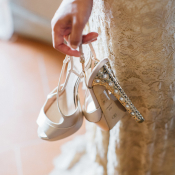 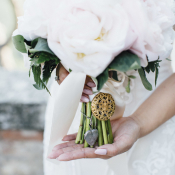 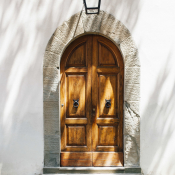 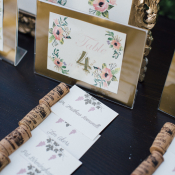 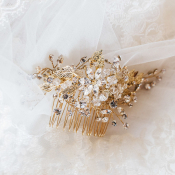 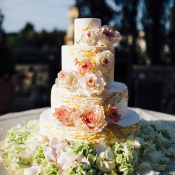 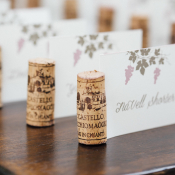 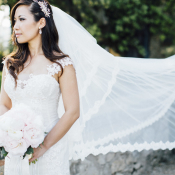 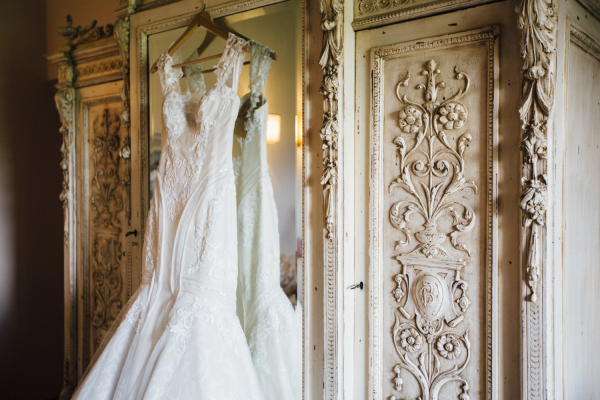 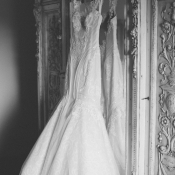 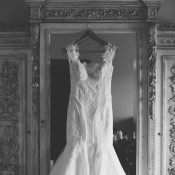 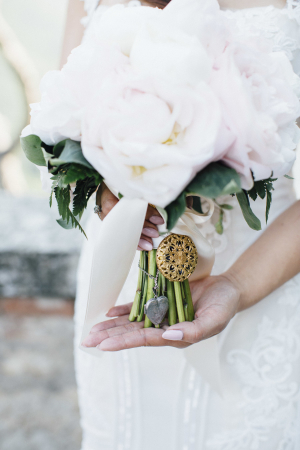 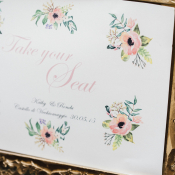 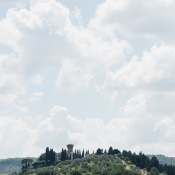 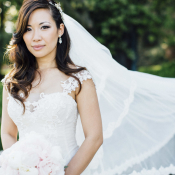 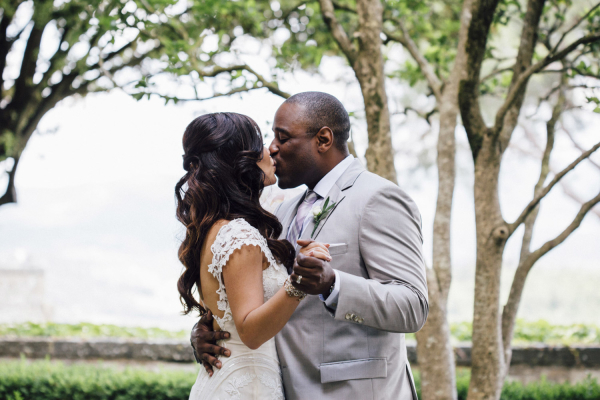 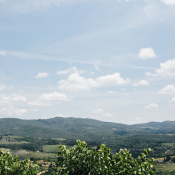 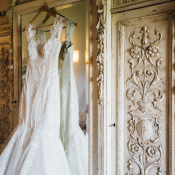 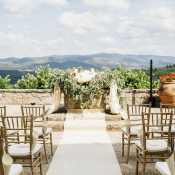 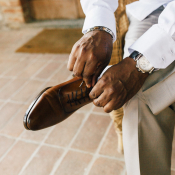 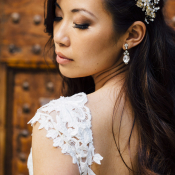 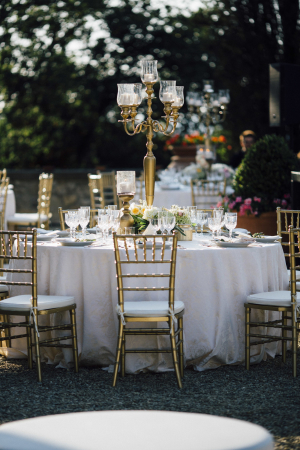 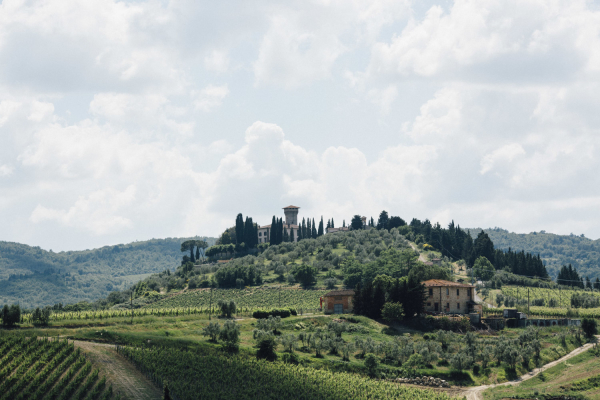 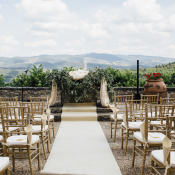 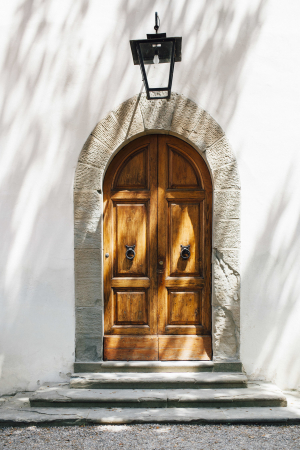 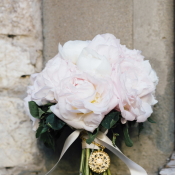 Oh how our hearts go pitter-patter when dreaming of a destination wedding in Tuscany! 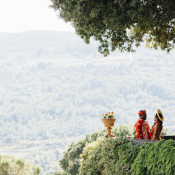 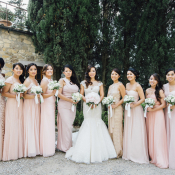 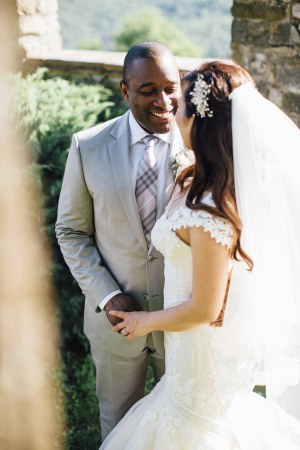 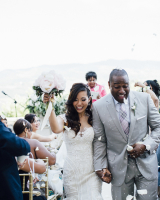 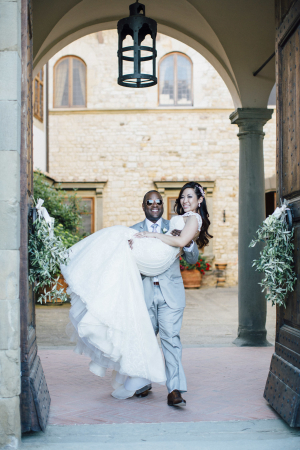 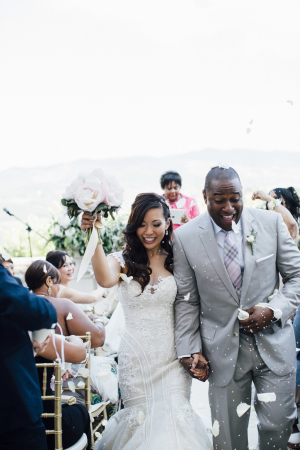 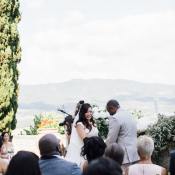 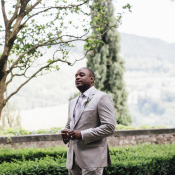 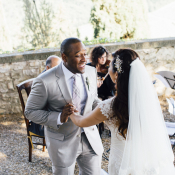 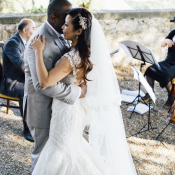 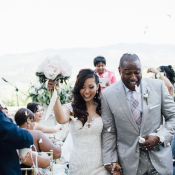 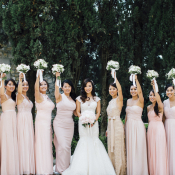 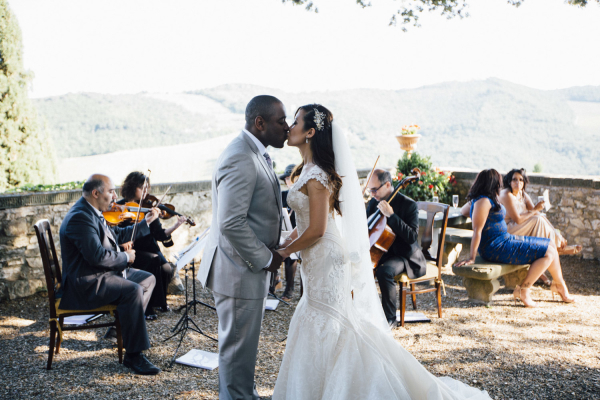 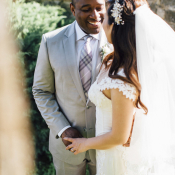 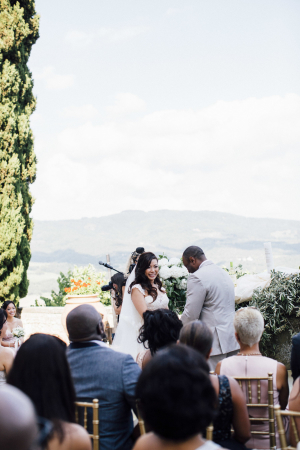 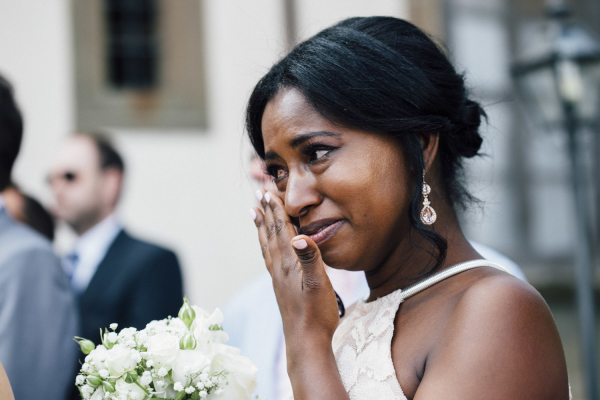 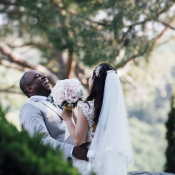 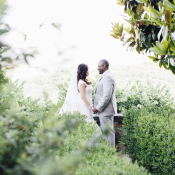 Kathy and Rondu’s wedding at Castello Vicchiomaggio, in the Tuscan winery zone of Chianti, was the perfect mix of fun, love, and touching moments. 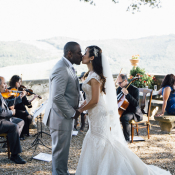 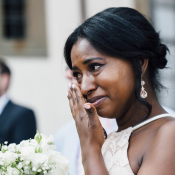 Italy holds a special place in their hearts—they spent their first vacation there together—so it was only natural that they celebrate their marriage in front of their friends and family in a spot so close to their hearts. 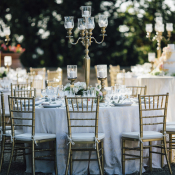 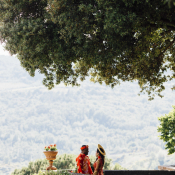 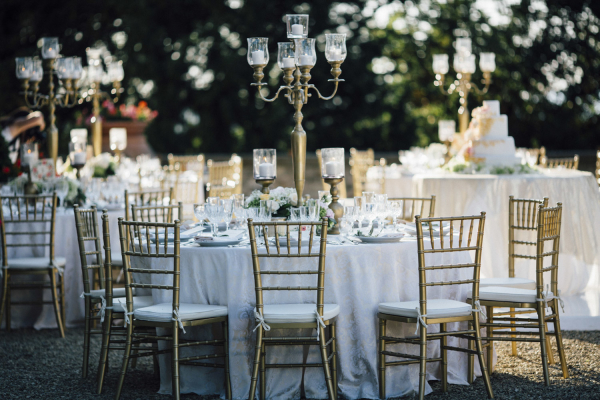 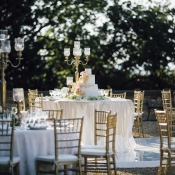 Castello Vicchiomaggio is a 9th century castle situated high upon a hillside, and the stunning location provided the perfect backdrop for their intimate outdoor ceremony and reception. 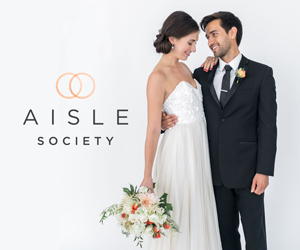 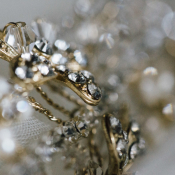 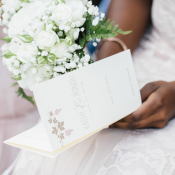 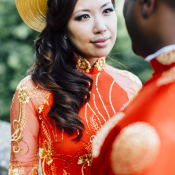 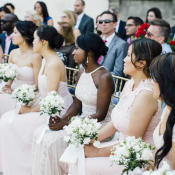 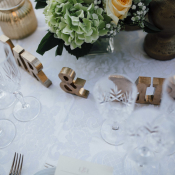 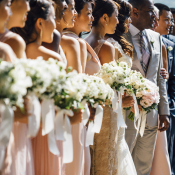 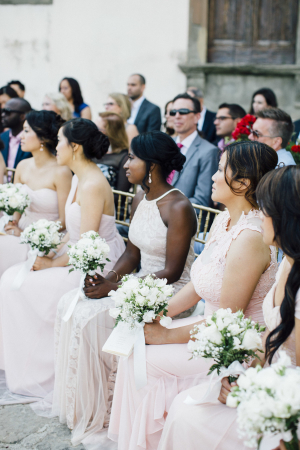 JD Events worked with the couple to bring their vision to life, and BeA Alfresco Wedding made sure that every detail went off without a hitch! 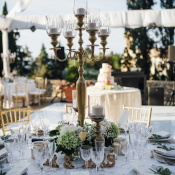 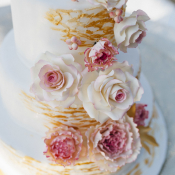 We love the sophisticated florals by Roberto Fiori, perfect for the outdoor soiree. 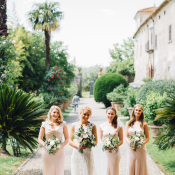 Enjoy the beautiful images by Stefano Santucci Studio and click here to view their lovely trailer from Gattotigre Videographers!